We list all the official base awards for Batters and Runners. 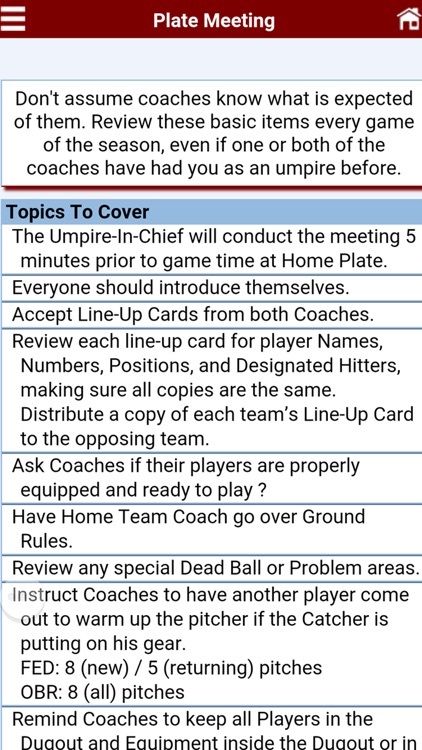 This list is perfect for new umpires still learning the rules. It's also great for those situations that don't come up very often. 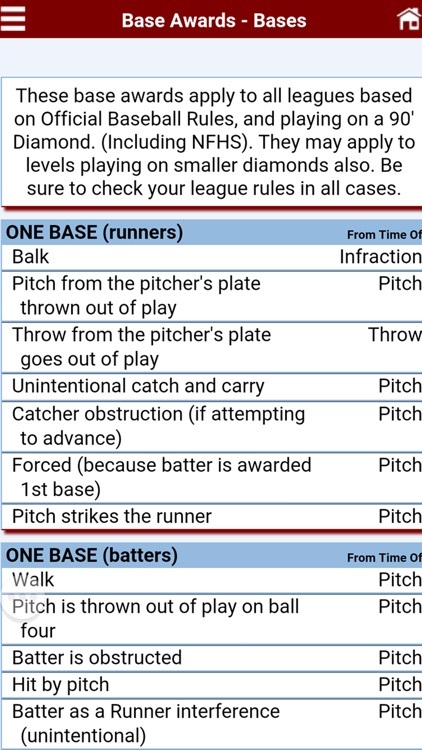 "Time of Pitch" or "Time of Infraction"
Learning the mechanics for multiple umpires can be confusing at first. This card tells you where you should be and what your responsibilities are for common situations. 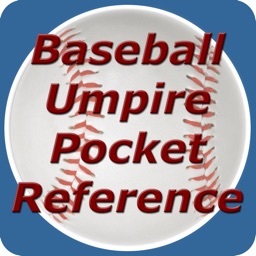 Great for reviewing during the Umpire's Pre-Game Meeting. 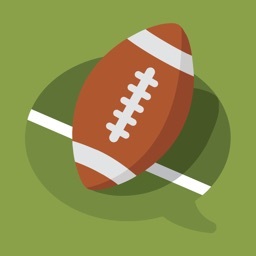 Know what to review with your partners in your pre-game meeting. 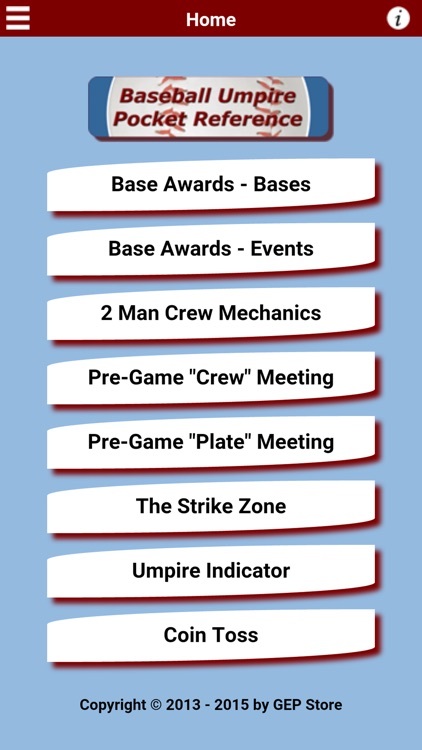 A nice checklist of what to cover with the team Coaches at the Plate Meeting. 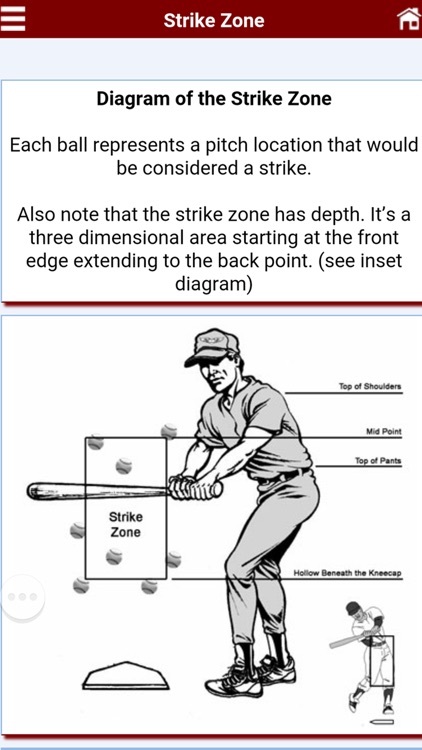 Standard descriptions of the Strike Zone, along with a multi-view diagram. 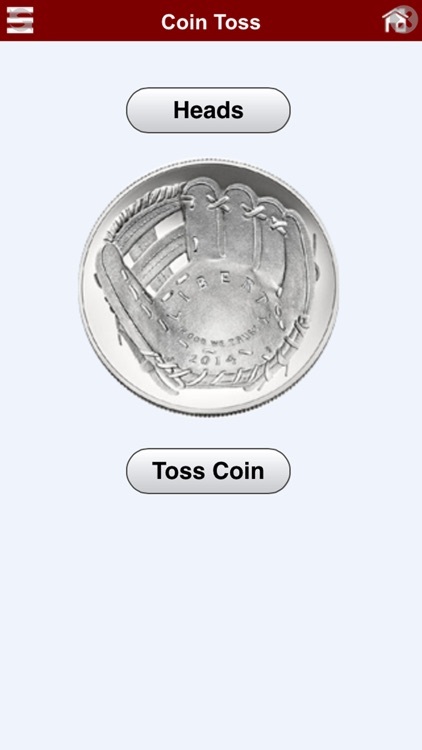 This feature provides a way to toss a virtual coin for determining Home team during tournaments. This feature provides standard Umpire Indicator functionality. 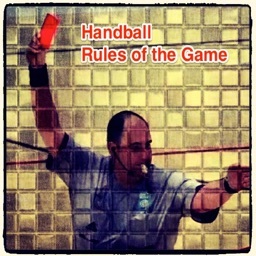 The Indicator is designed to be used with either hand. The Indicator also includes 'Score' counters, and a 'Zero All Counters' feature. 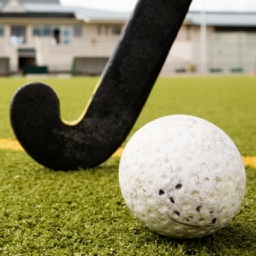 The counts are stored, so if you switch to another screen or app, the counts will be remembered. 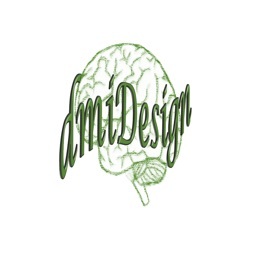 No ads or in app purchases needed. 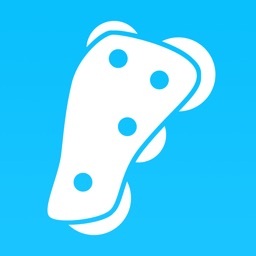 You get all the content and updates for one price.